Vlad and Bo, Bo and Vlad. For years, the ascent of the Blue Jays’ top two prospects, infielders Vladimir Guerrero Jr. and Bo Bichette, seemed inextricably linked. 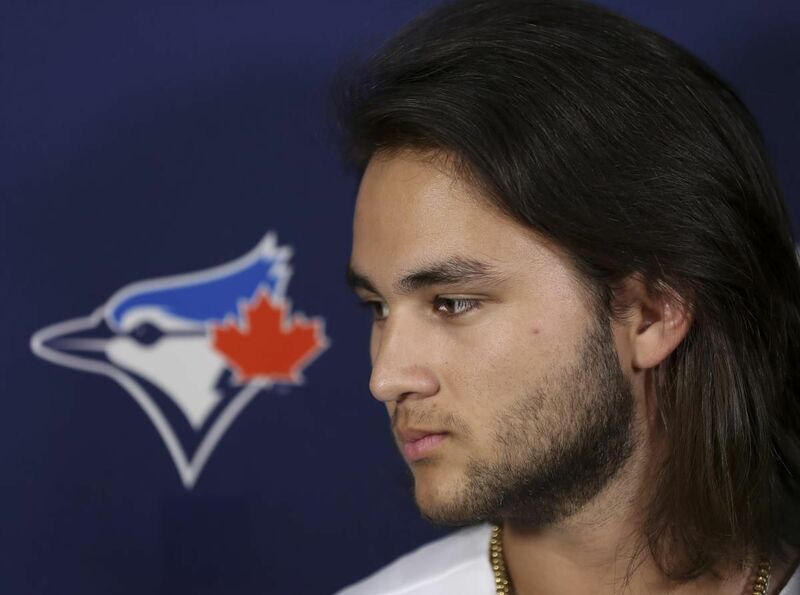 Blue Jays prospect Bo Bichette, in town for Winter Fest at the Rogers Centre, twice mentioned that he expects to reach the majors at some point this year. “(Guerrero) definitely gets the attention way more than I do, but I kind of like that,” Bichette said Saturday at the Blue Jays’ Winter Fest at the Rogers Centre. Jays general manager Ross Atkins has previously said Bichette could benefit from a season in Triple A — which would also prolong the club’s control over him.